REGISTRATION FOR THE 2019 SPRING BASEBALL SEASON IS NOW OPEN! CLICK THE REGISTRATION LINK BELOW! 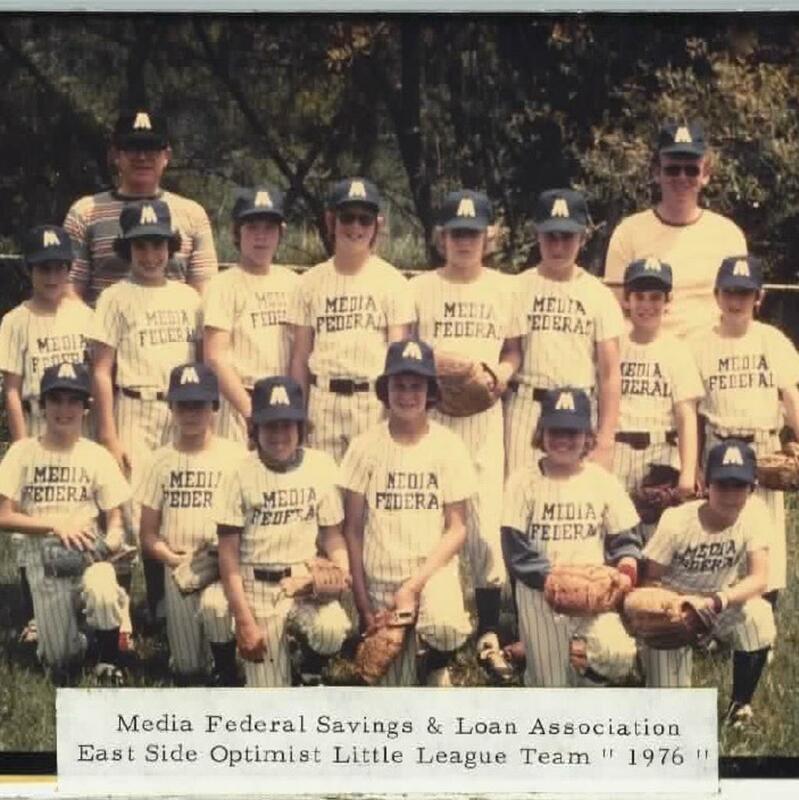 about East Side Little League. on our Spring Baseball leagues. sign up tasks for all ESLL activities. 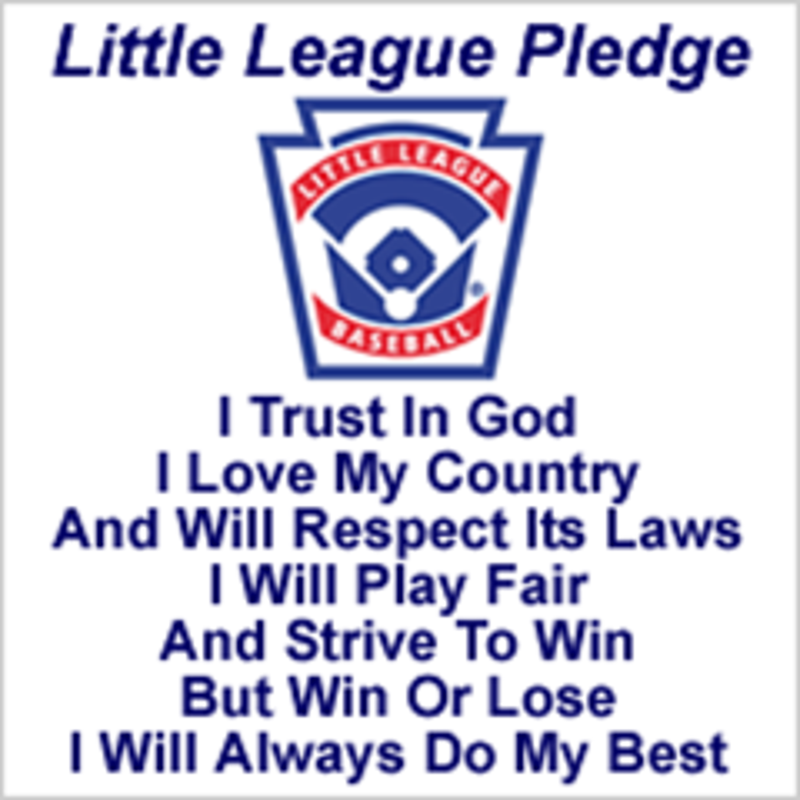 East Side Little League is a non-profit organization, passionate about providing area youths of all ages and abilities a place to play the game of baseball. By teaching the virtues of character, courage and loyalty, ESLL is designed to develop superior citizens first and foremost while developing both baseball and life skills in a safe and family-friendly environment. The goal is for these young athletes to become leaders both on and off the field, in the classroom, and in their communities. 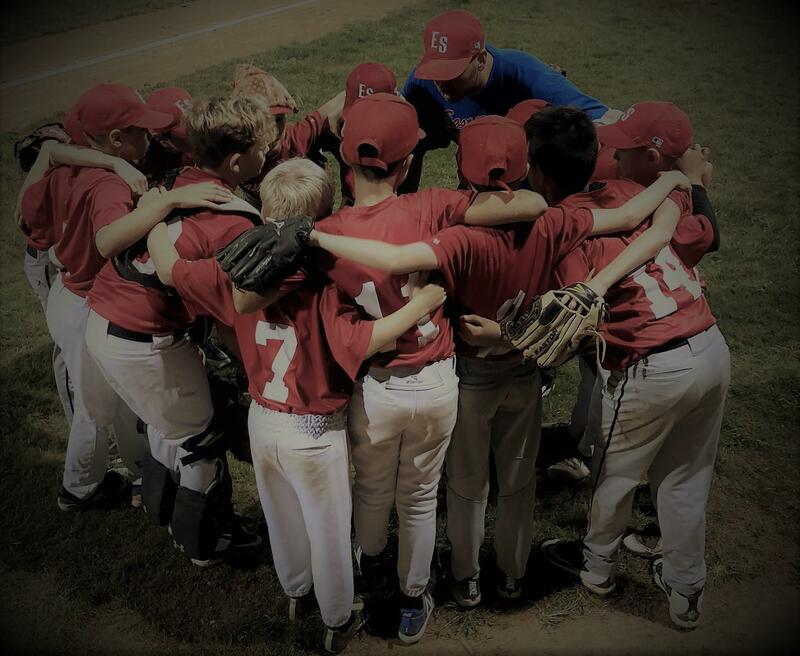 ESLL promotes teamwork as an extremely important aspect of Little League baseball. Most coaches will rotate players through various positions to learn each position and to further encourage teamwork, a trait children can learn and take with them throughout their lives. ESLL and Little League baseball also teaches children the important skill of work ethic. They are able to see and understand the value of practicing to improve their skills something that translates to school, work and everyday life. As the players progress thru the divisions, ESLL seeks to offer an exciting, engaging, and competitive environment that promotes discipline, ownership, accountability, and respect. Our volunteer coaches are passionate about and committed to the development of well-rounded athletes. Being a community-based organization, East Side Little League is a place where children will play with their friends and make new friends. It's a place where great memories can be made and last a lifetime. Opening day is here..we are lining up on the sidewalk in the parking lot this morning by divisons..parade starts at 9:15am. ©2019 East Side Little League / SportsEngine. All Rights Reserved.